We're happy to take special requests. 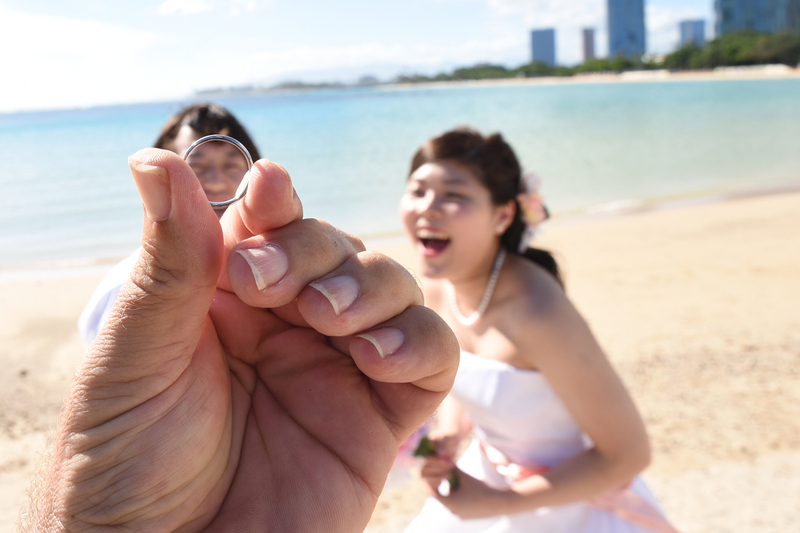 This couple wanted to be put inside a wedding ring. Not an easy task. 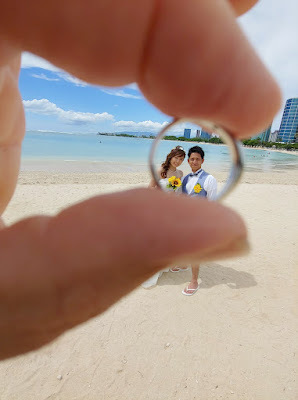 I found out the next day that a cell phone camera lens is much smaller than my NIKON lens, so the couple fits inside the ring better.